Dishwashers and Microwaves | Profe Fix Appliance Service, LLC. Dishwashers and Microwaves | Profe Fix Appliance Service, LLC. 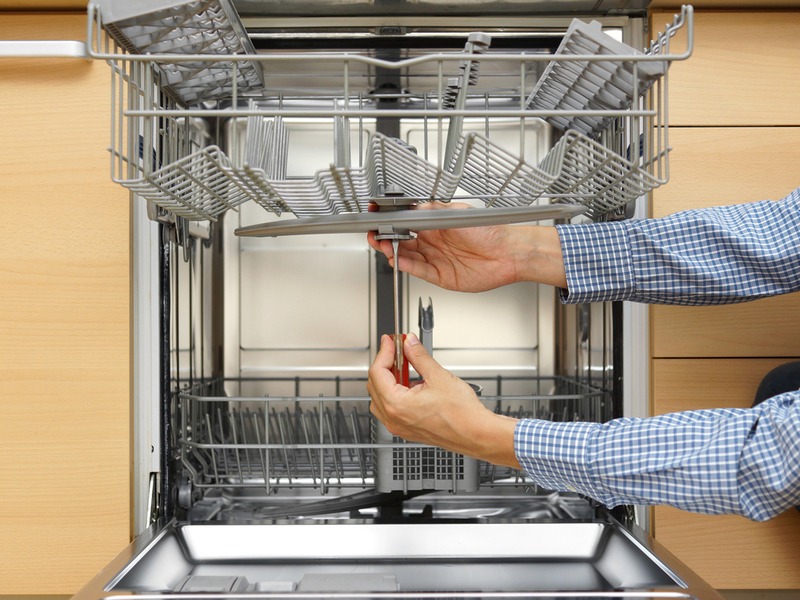 When looking for a dishwasher repair or microwave repair, contact us today. We have the knowledge and expertise to handle any appliance repair job. Call us at (747) 231-7777, we provide our services to all of Orange County and parts of Los Angeles including, Van Nuys, Granada Hills, North Hills, Glendale, Burbank, Calabasas , Woodland Hills, Beverly Hills, Santa Monica, and Pacific Palisades.